Mr. Sia has worked with FSVC since 1998. He currently oversees FSVC projects in Azerbaijan, Egypt and East Africa. Mr. Sia served as FSVC’s Country Director in India from 2005 to 2008. Prior to his assignment to India, he served as a Senior Program Officer at FSVC’s New York headquarters and was responsible for volunteer recruitment in many of its international programs. 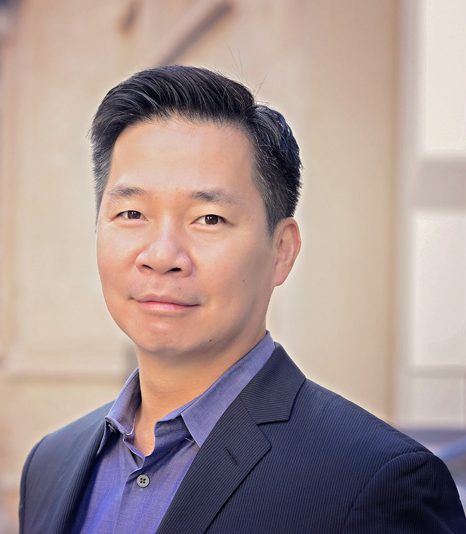 Mr. Sia has also worked as a U.S. Government contractor on defense contracts for the Department of Homeland Security-Immigration and Customs Enforcement. He has also consulted for a number of businesses in the U.S. and South Asia. He holds a B.S. in industrial engineering and operations research from Columbia University.